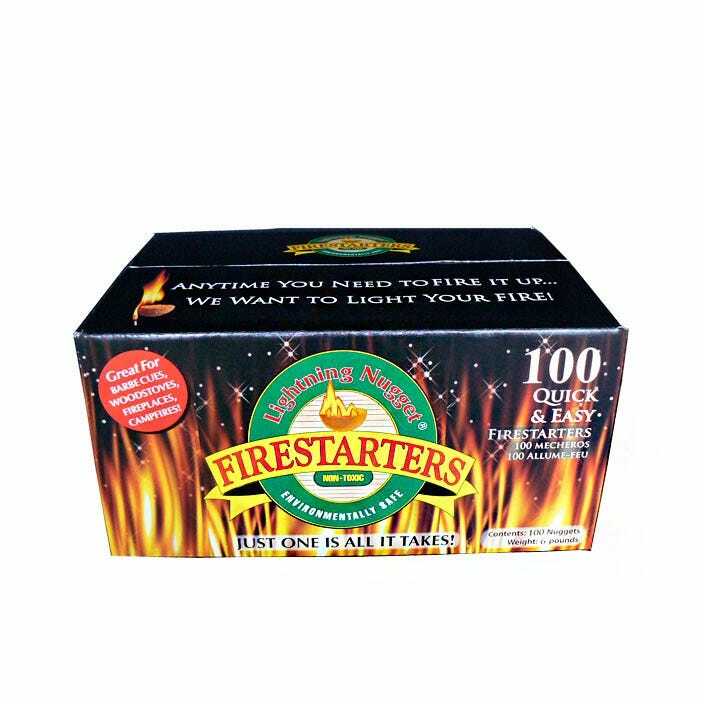 These non-toxic and environmentally safe Fire Starter Nuggets are guaranteed to light easily and burn for 15 minutes to ensure your fire is ignited. Made of highly resinous pitch-wood blended with a small amount of food grade wax with a pine scent. Nuggets eliminate the need for newspapers, kindling, or toxic lighter fluid or gels! 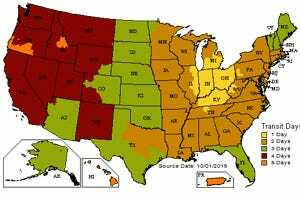 Great for woodstoves, BBQs, fireplaces, pellet stoves, chimineas, camp fires, survival, and beach fires. Contains 100 Fire Starter Nuggets.